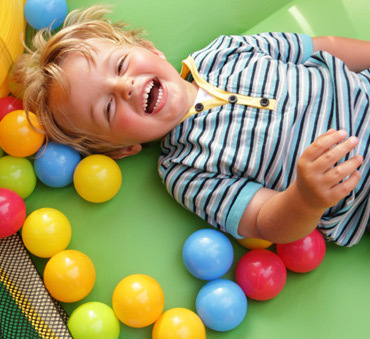 We provide fun and safe mobile crèches, childcare for corporate and private events, and manage the very best fixed crèche settings across the UK. We care about every tiny detail of your crèche. Avoid spoilt speeches and spilt drinks! Tinies have the skills, right staff and experience running crèches to make sure your tiny guests have as much fun as you (and all the grown-ups). Tinies has a number of different models for managing crèches, and it is our job to work with you to come up with the best deal. Our crèches work no matter what the event. We've run crèches at exhibitions, party political conferences, shows, conferences, and corporate parties. If you are looking for work in a crèche, then get in touch with Tinies today. Tinies designs and runs fantastic crèches throughout the UK for our clients. We measure ourselves by getting regular feedback and repeat usage at our crèches. We'll provide you with the best Mobile Crèche package to make your event fantastic for all your guests. Every event is unique and sometimes a mobile crèche is only part of what you need. to create the perfect package. 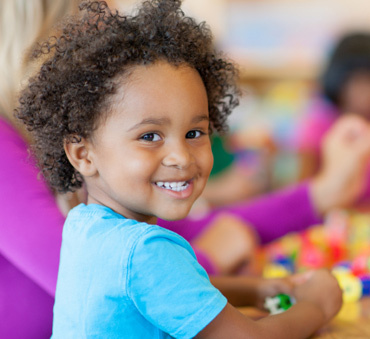 Make life easier for parents at your next conference or corporate event with our on-site childcare solutions. Event attendance increases when you allow parents more freedom and flexibility by offering childcare. Tinies can help make sure you and all your guests (tiny and grown up) enjoy the event. 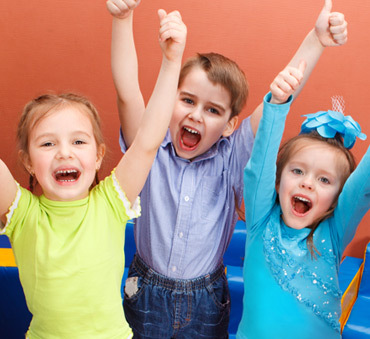 Tinies has a network of local nanny and childcare agencies to help you find the best childcare job.